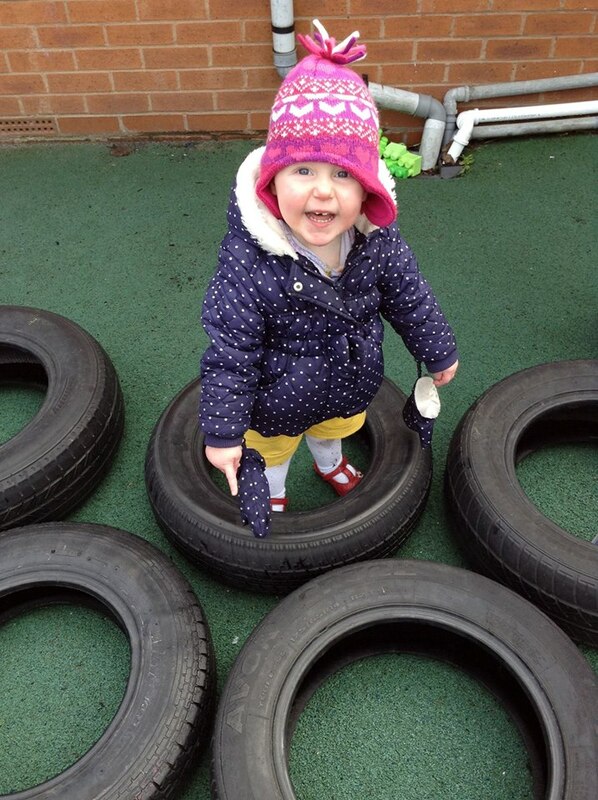 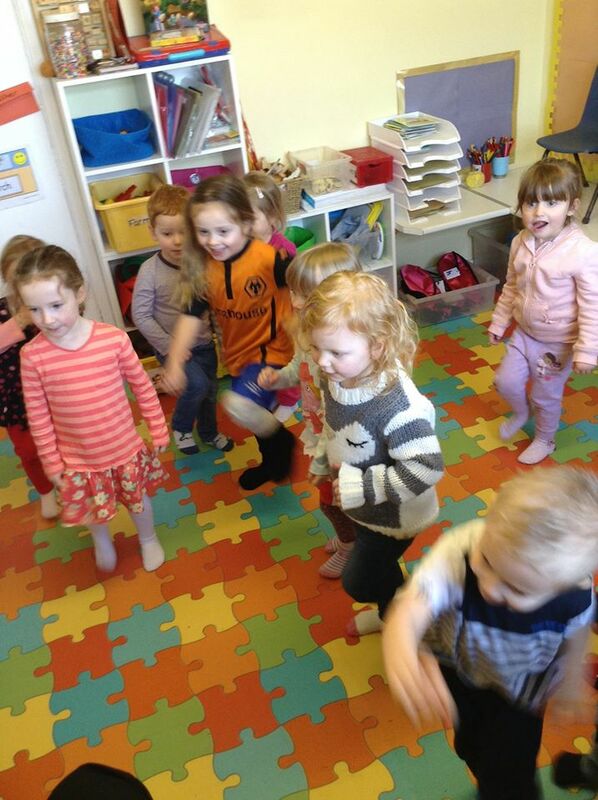 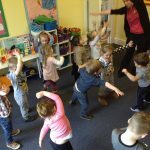 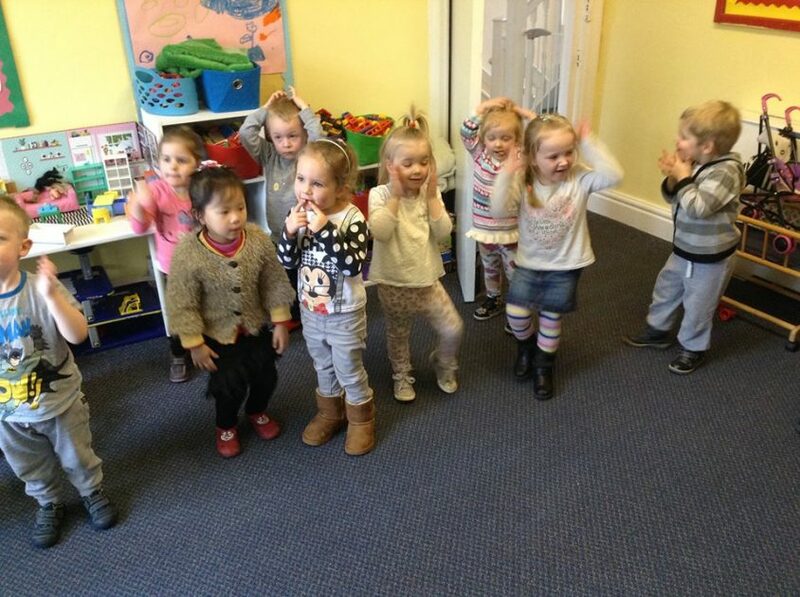 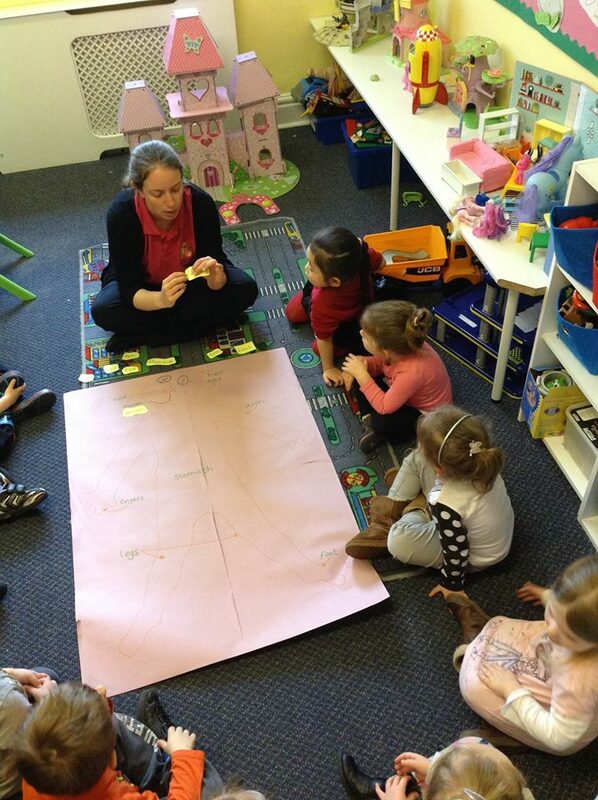 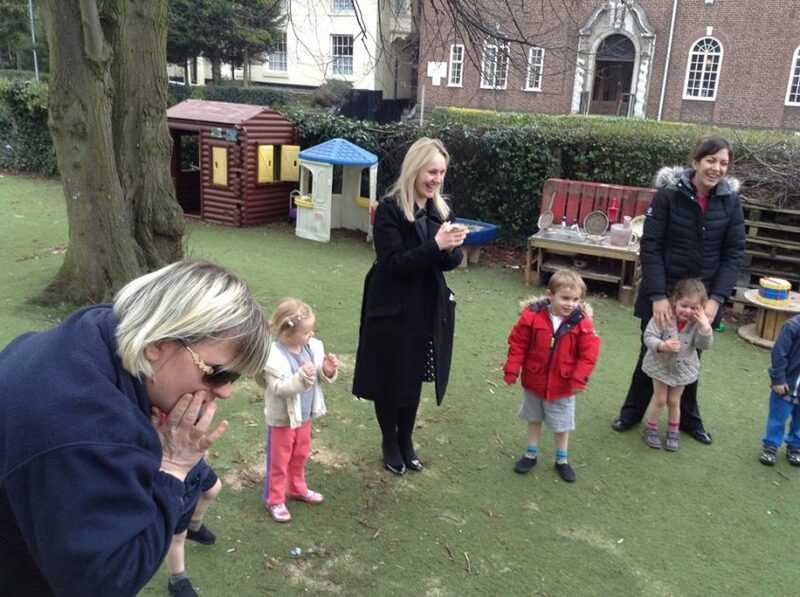 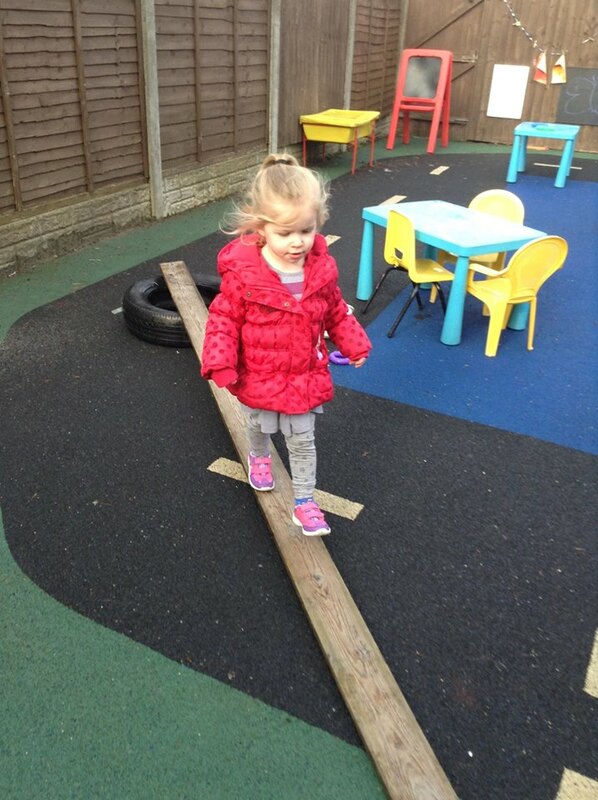 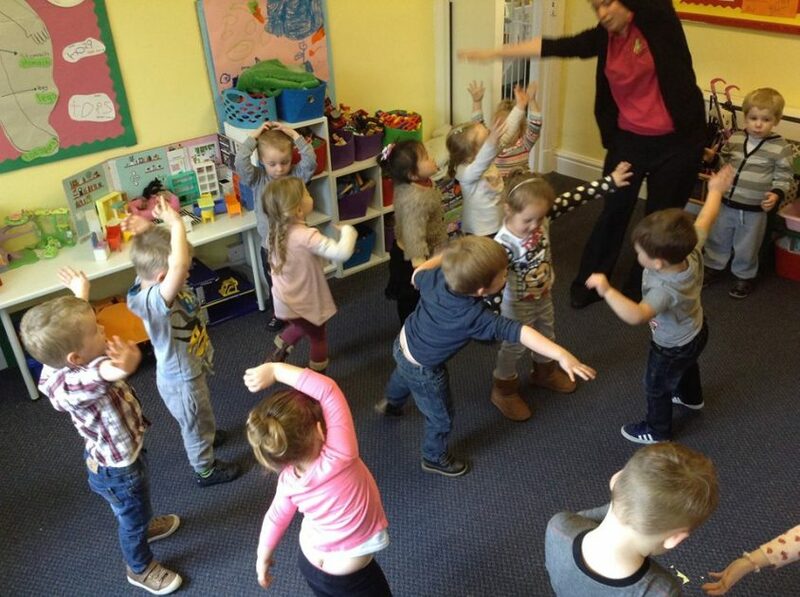 Last week all three of our nurseries took part in NDNA’s Healthy Body, Happy Me campaign, the annual healthy lifestyle campaign for children at nurseries. 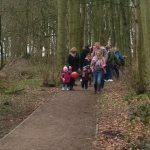 The national campaign is to encourage all children to lead healthy lifestyles and to support them to be both happy and healthy. 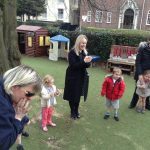 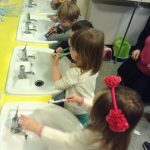 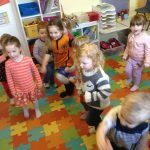 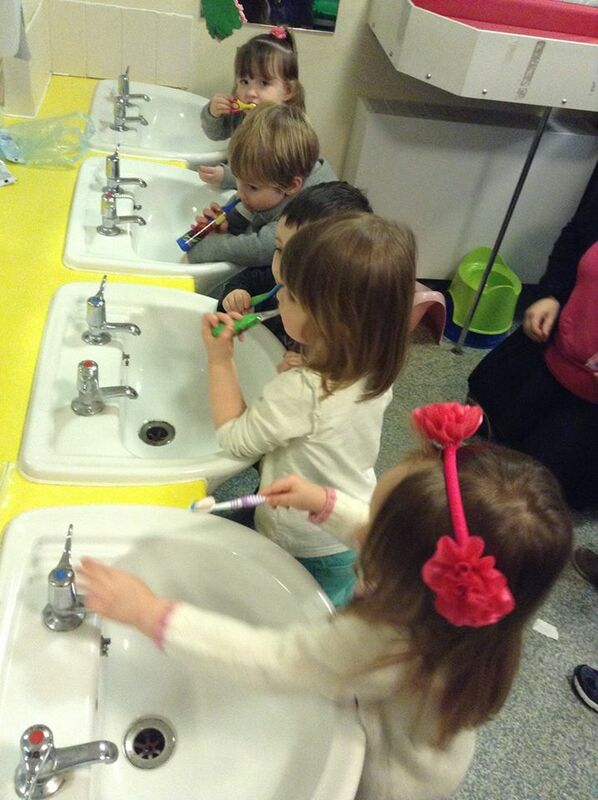 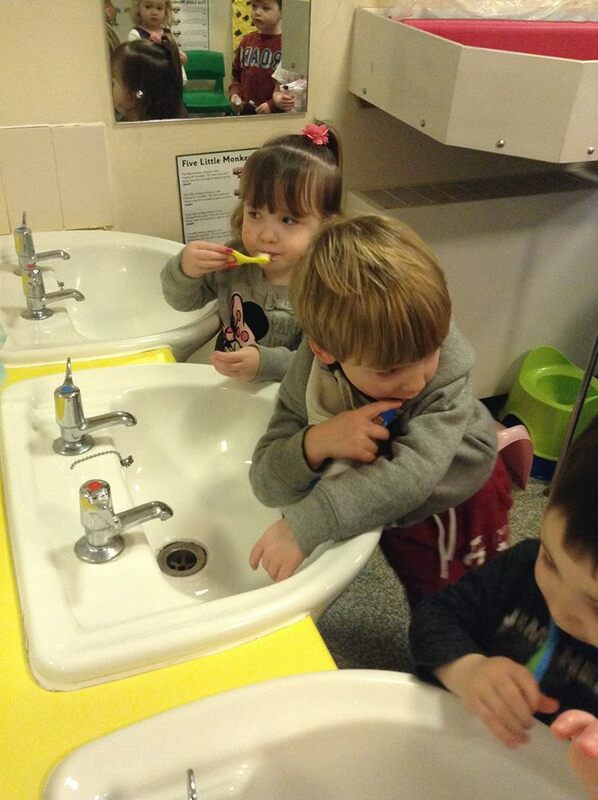 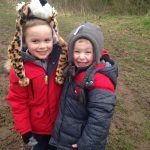 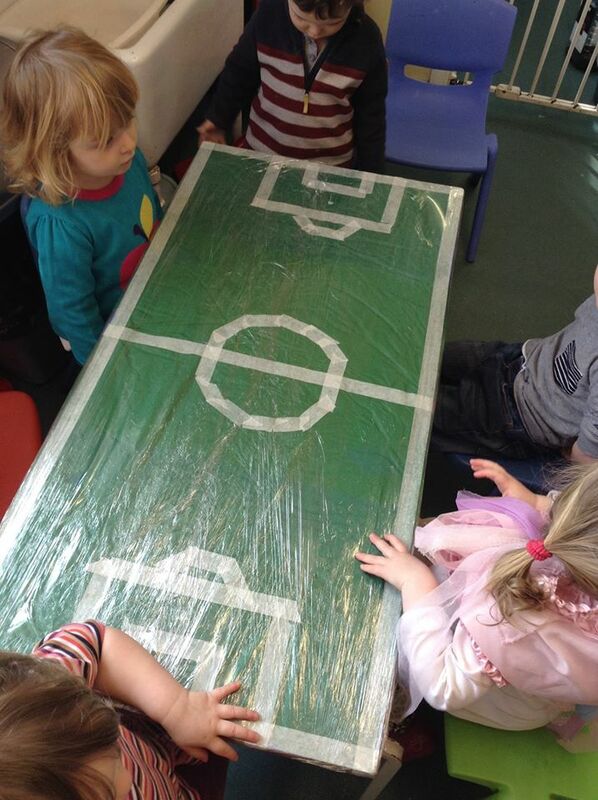 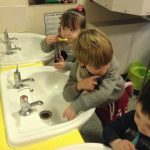 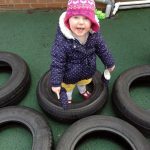 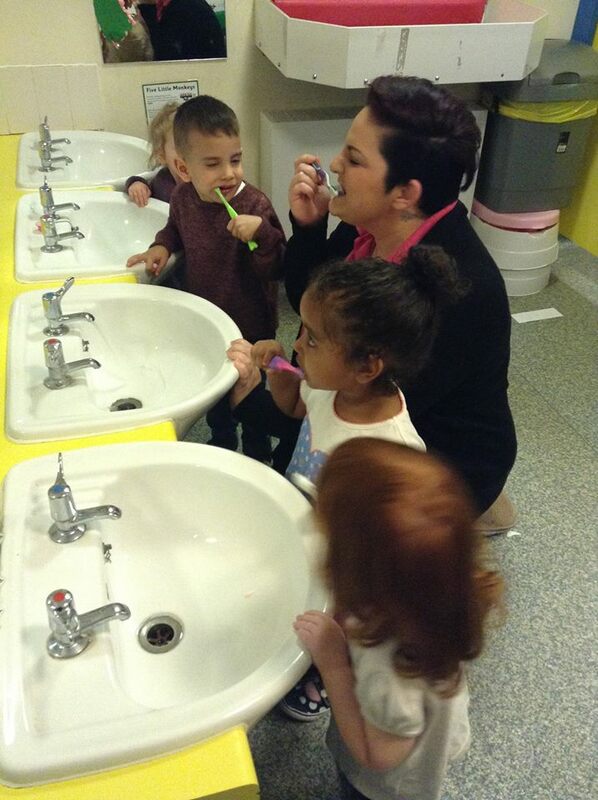 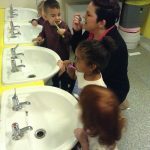 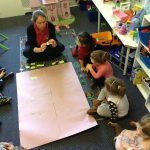 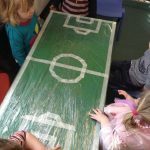 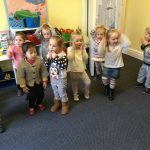 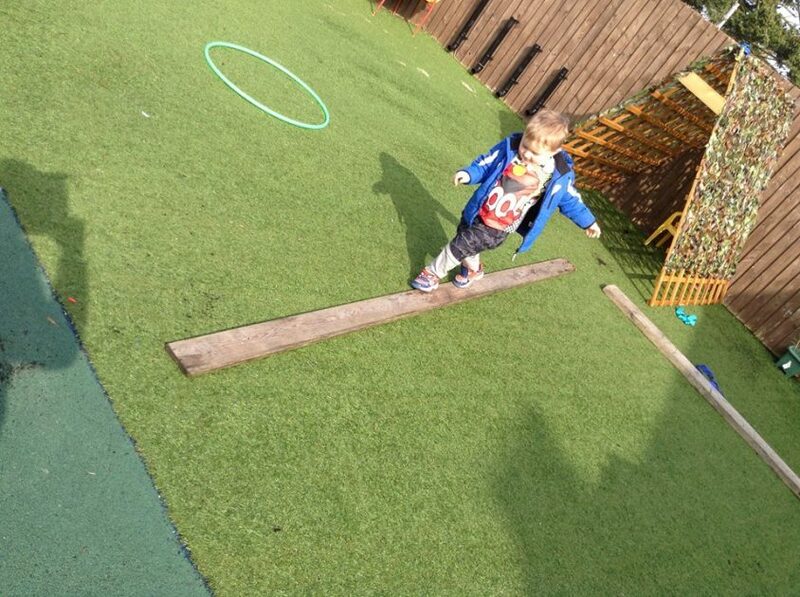 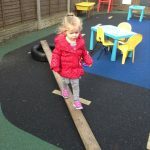 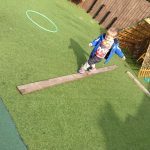 The children have enjoyed various activities including healthy eating, physical sessions, handwashing, toothbrushing and how to take care of their bodies. 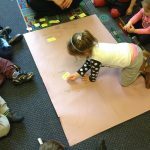 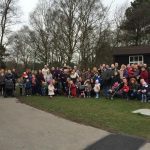 Here are some photos from across the group. 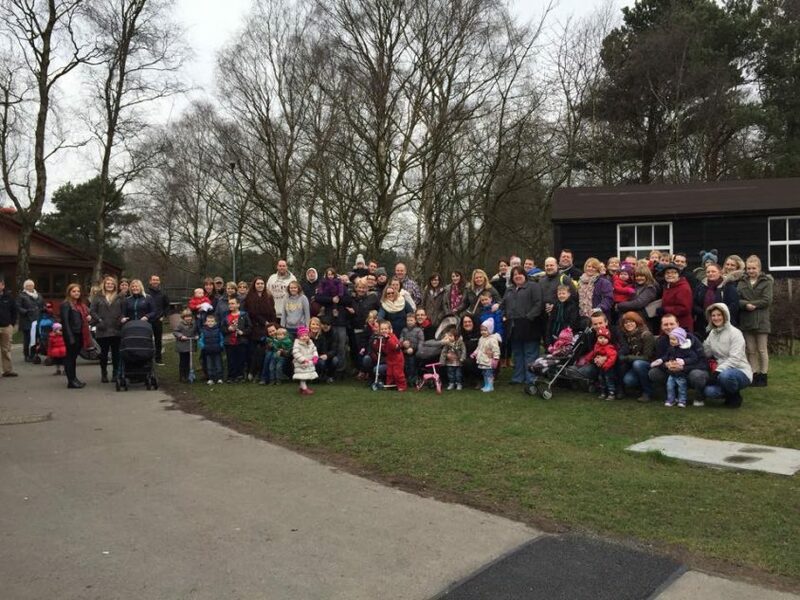 What a great way to meet friends, old and new. 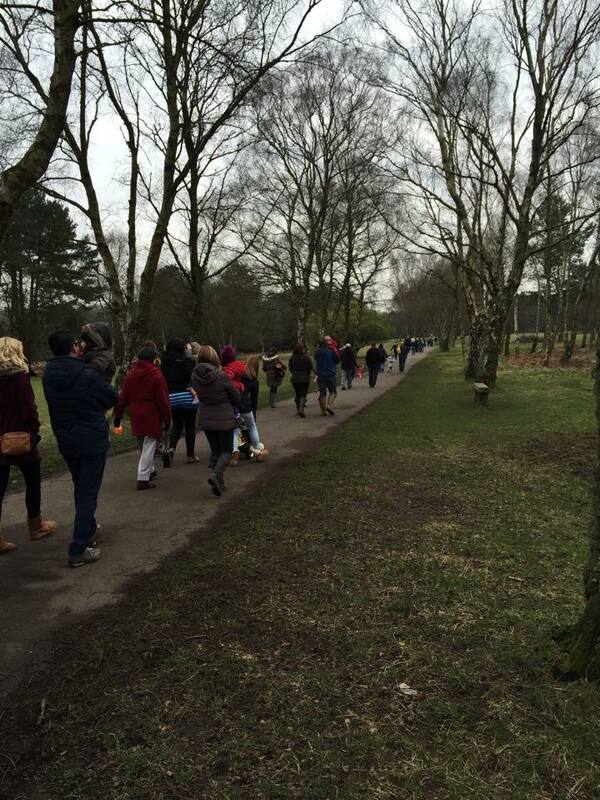 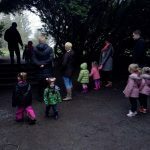 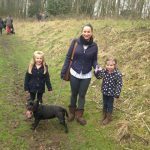 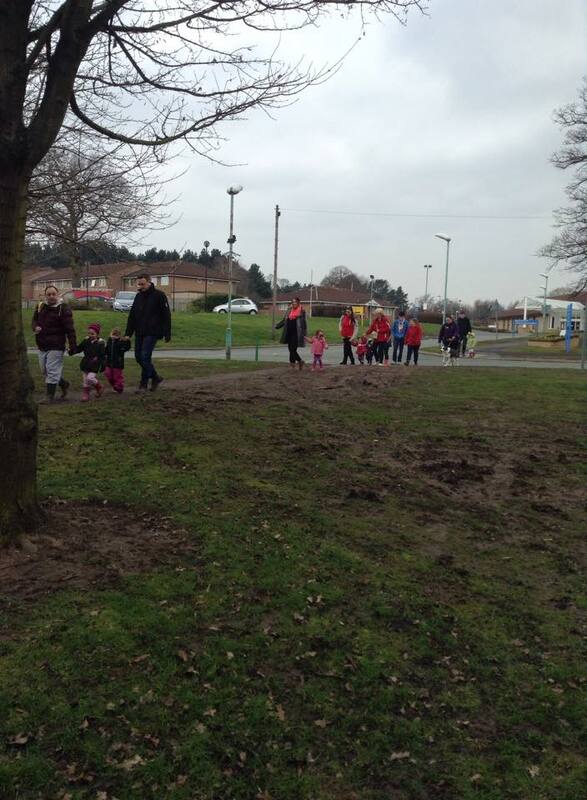 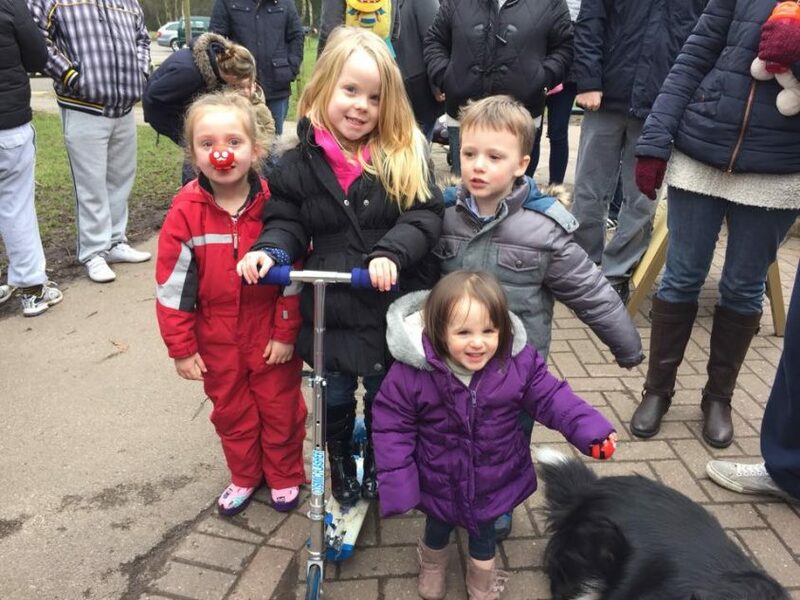 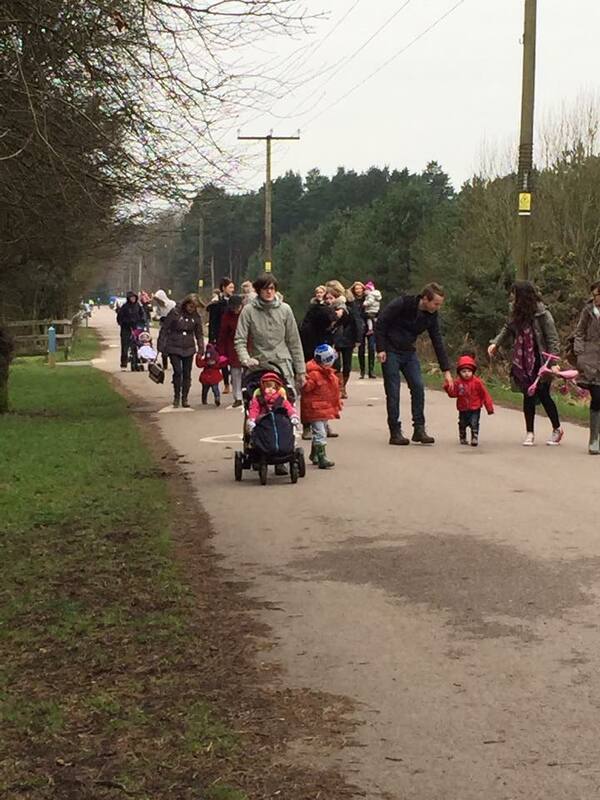 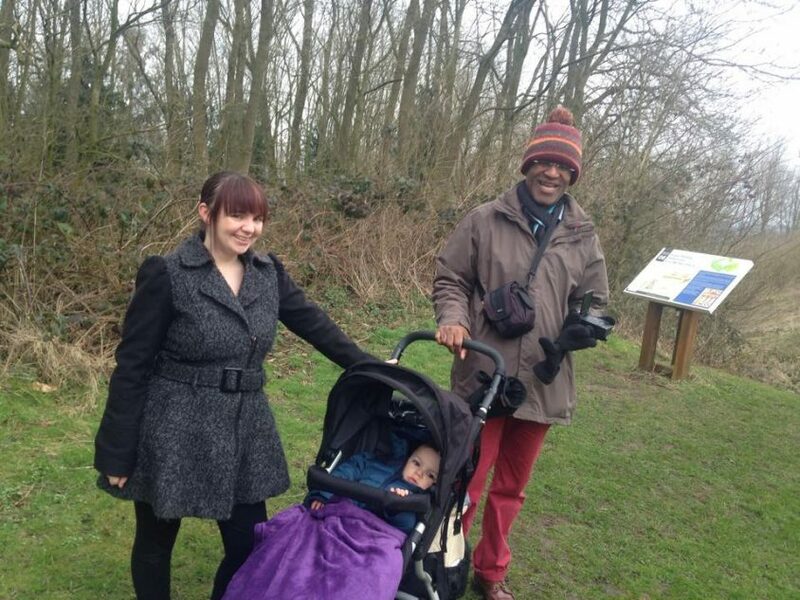 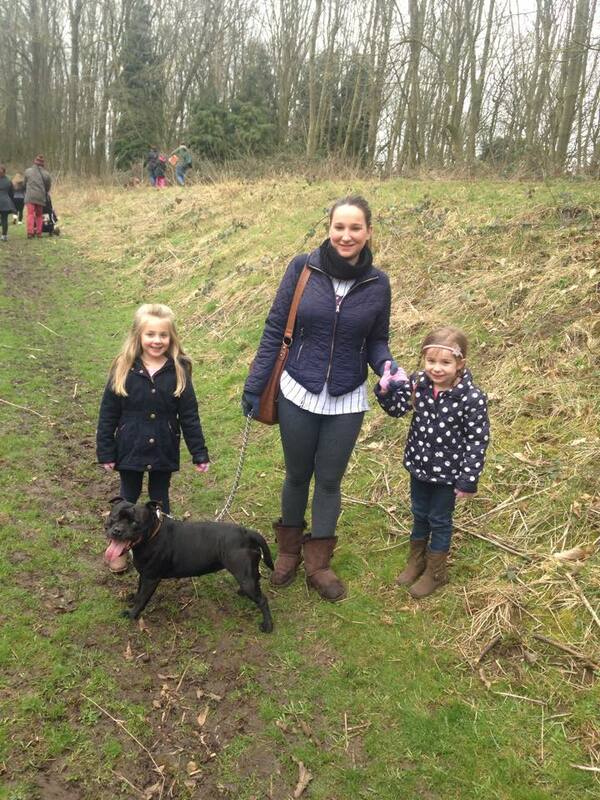 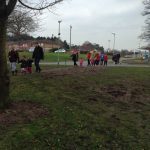 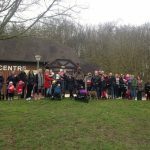 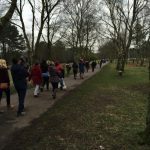 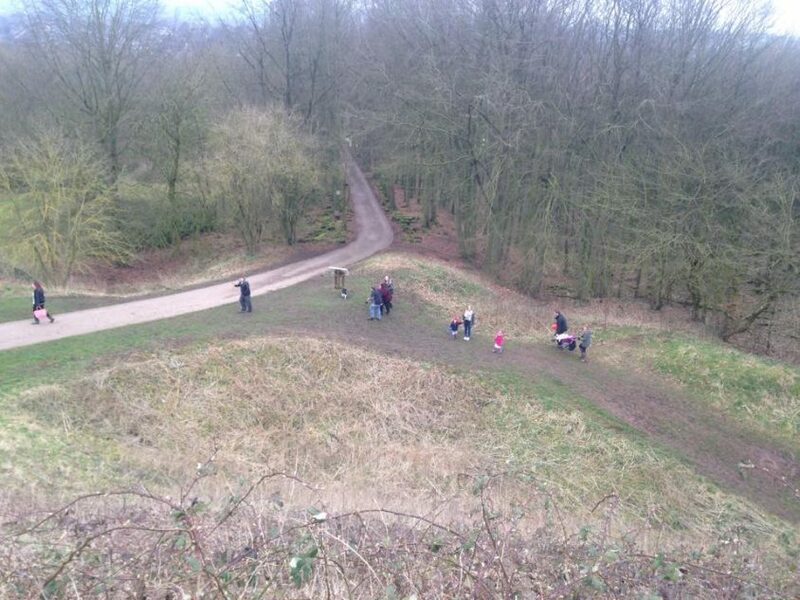 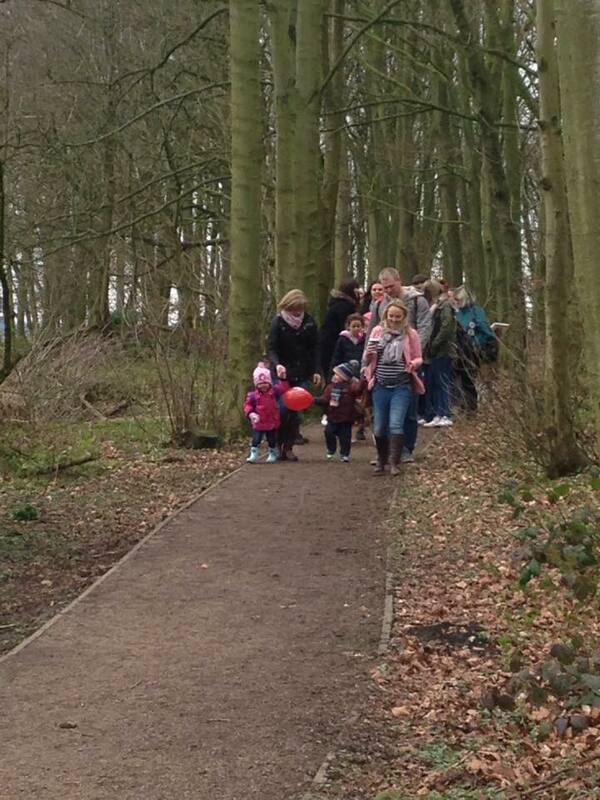 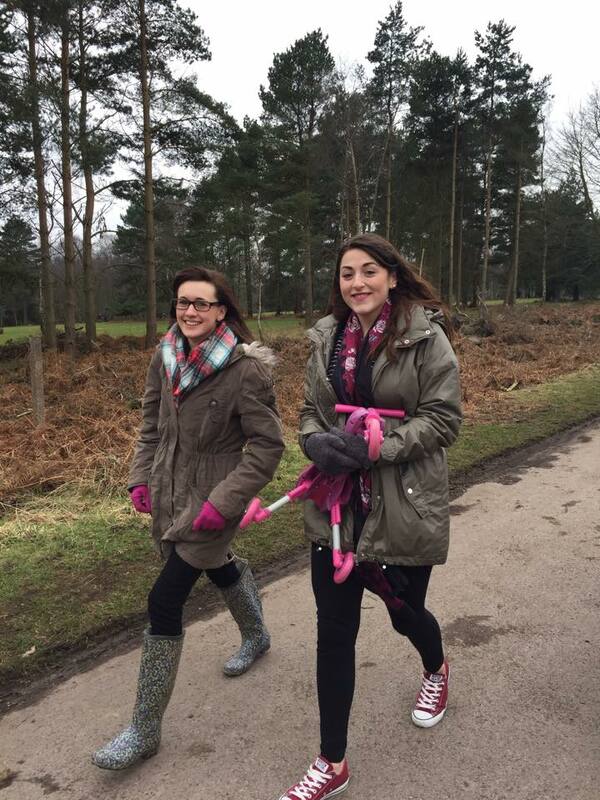 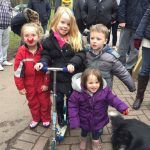 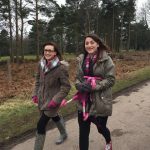 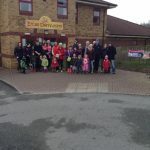 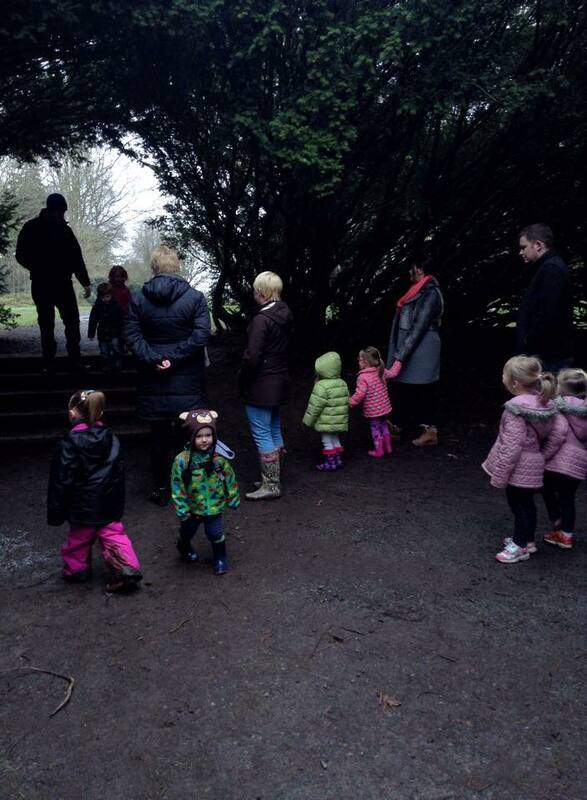 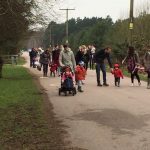 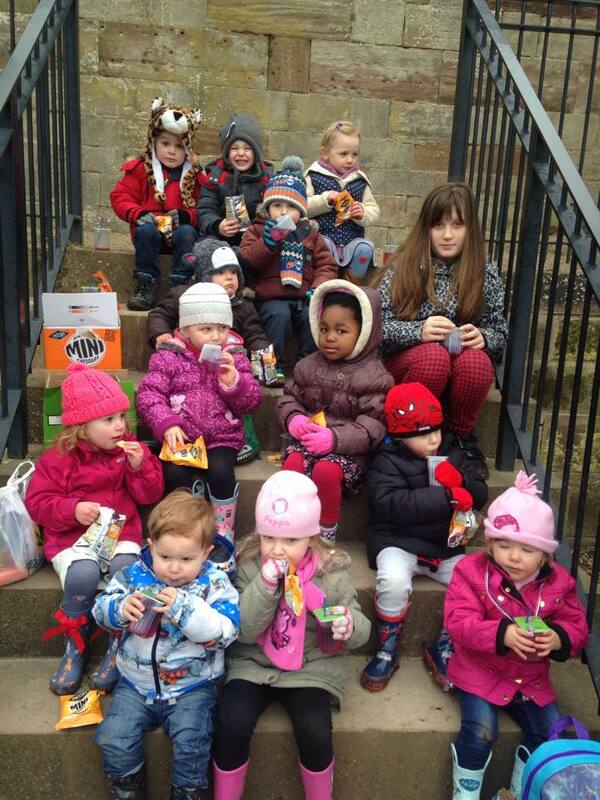 We had a great turnout for our Sponsored Walk in aid of Comic Relief 2015. 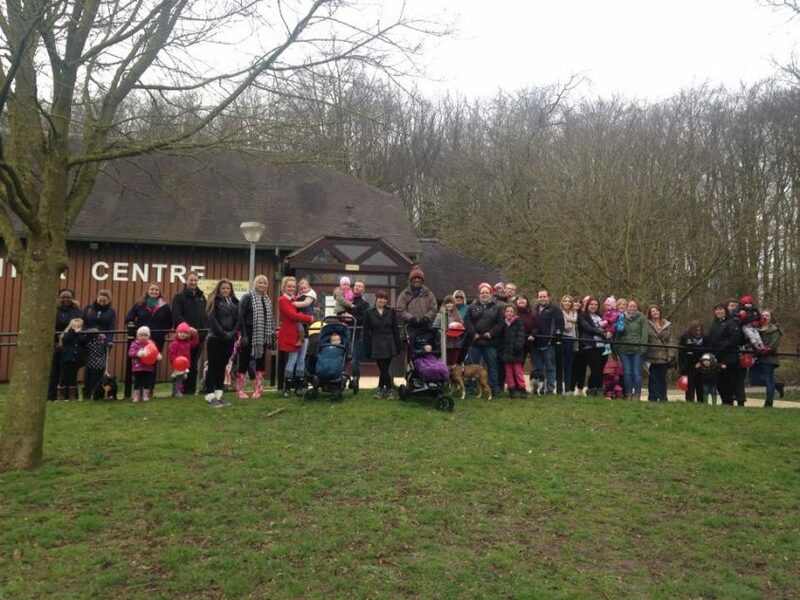 A massive ‘Thank You’ to everyone who joined us and helped raise money for a great cause. 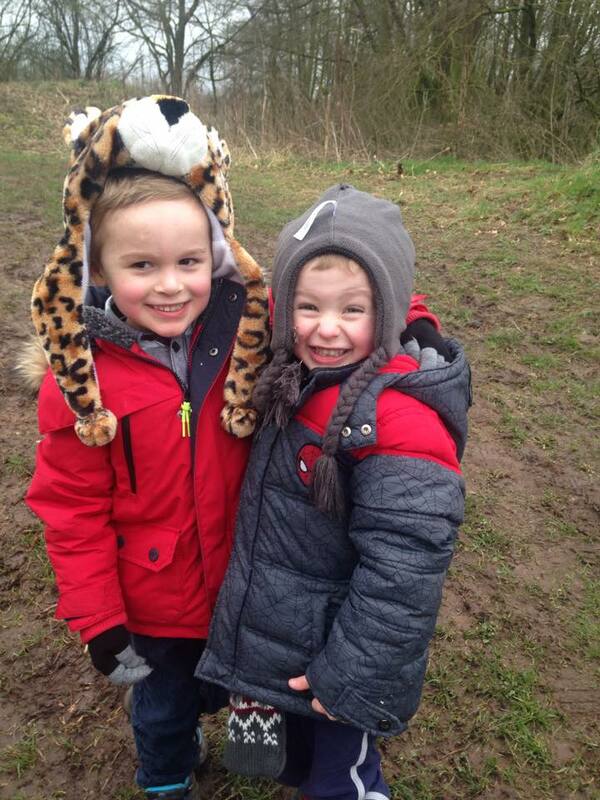 It was a little chilly but still great fun. 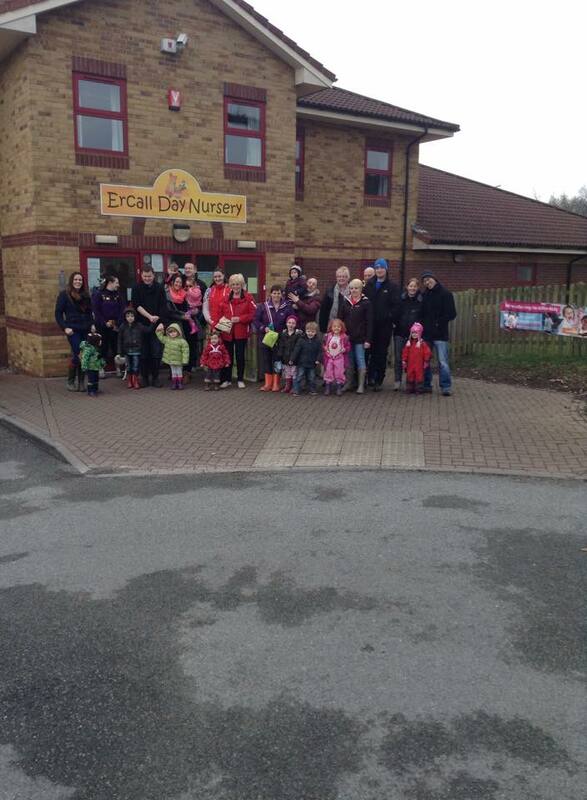 Here are some photos from Telford, Stafford and Norton Canes. 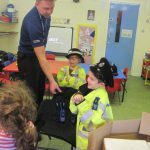 We had a visit from two Police Officers, PC’s Morgan and Heath from Telford Police Station. 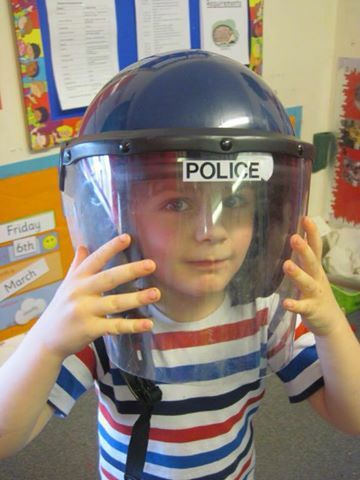 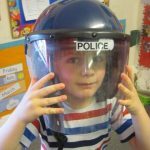 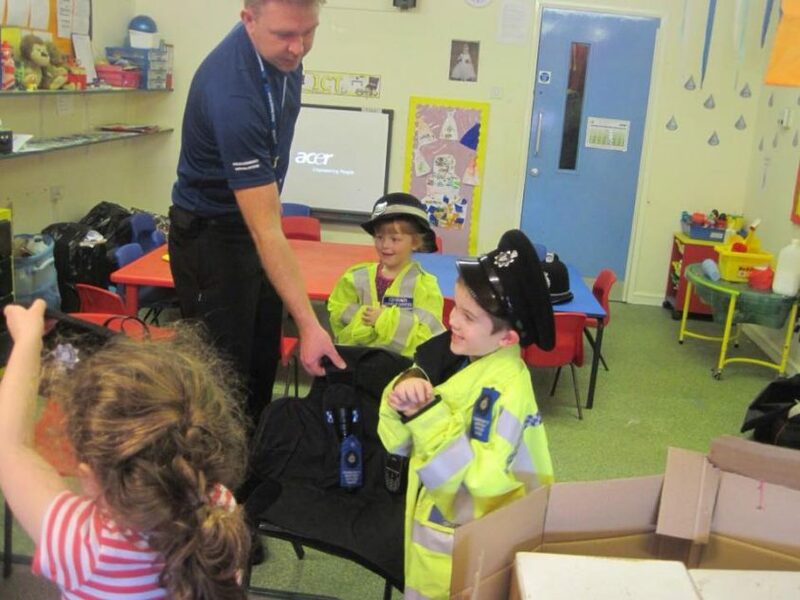 They very kindly came to talk to our Telford Hedgehogs children and showed them some of the equipment they use. 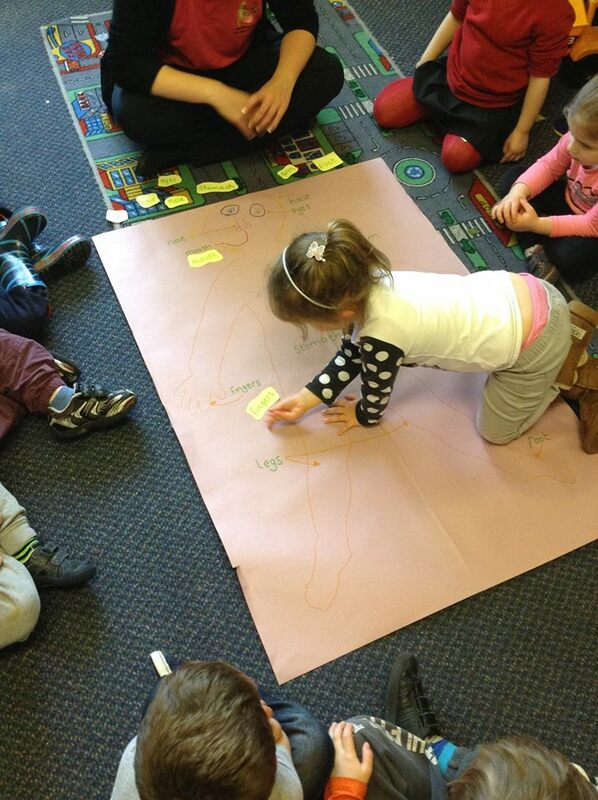 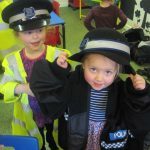 They also brought some colouring and talked to the children about road safety and stranger danger. 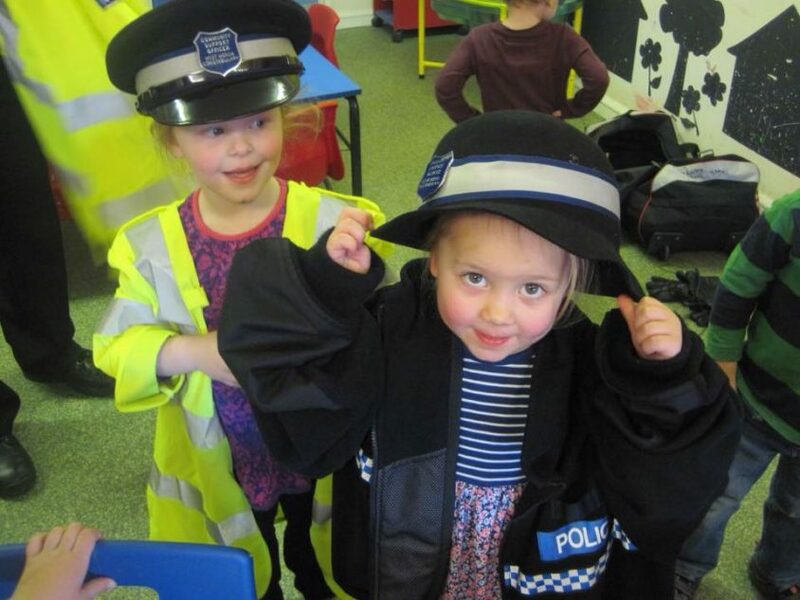 They are hoping to return shortly so that the children can check out their police car ! 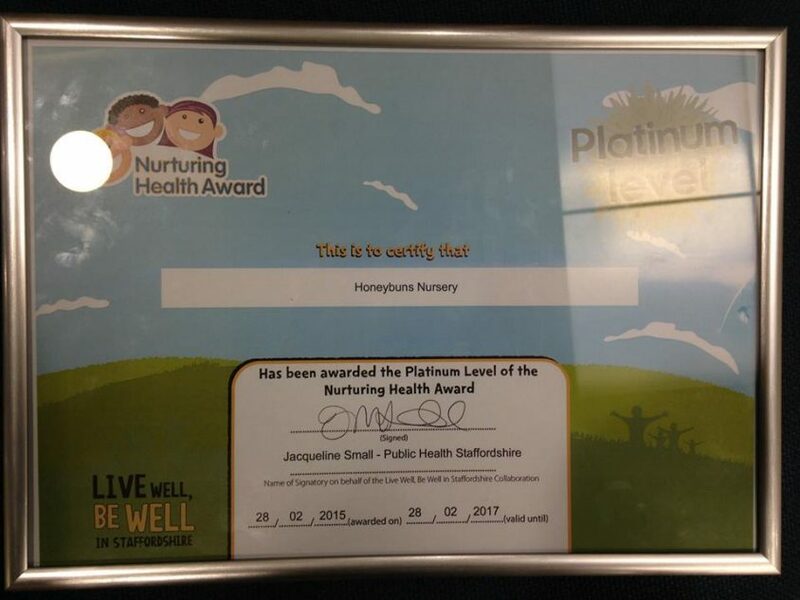 Congratulations to Steph and the team at our Stafford Nursery who have achieved a ‘Platinum Nurturing Health Award’ from Stafford Borough Council. 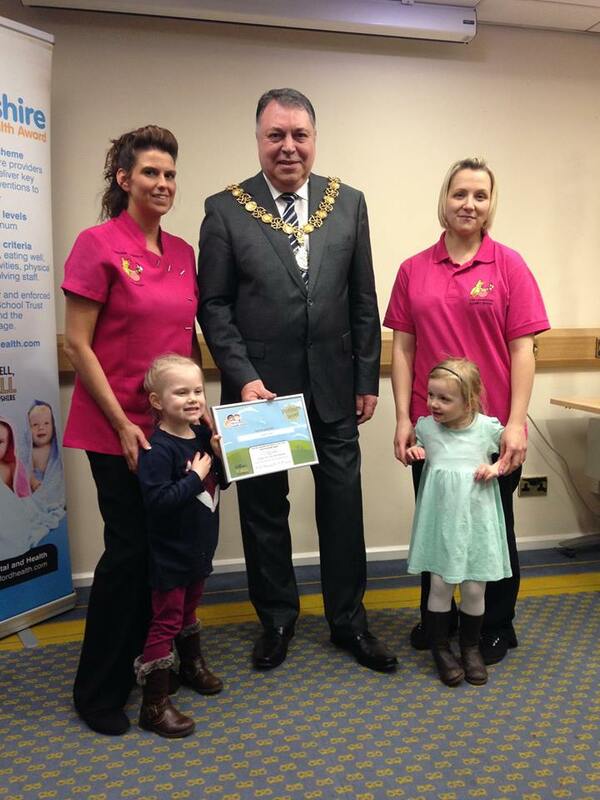 We were invited by the Mayor of Stafford to collect the award and receive recognition for all of the hard work and success, in not only achieving the award, but gaining ‘Platinum’, the highest accolade. 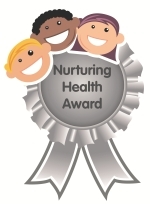 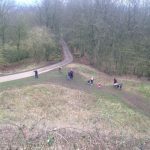 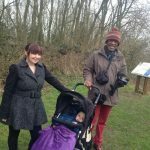 The Nurturing Health Award Scheme is produced by the ‘Live Well, Be Well’ in Staffordshire, which has local government and local health authority representation. 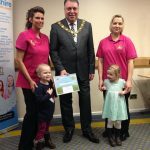 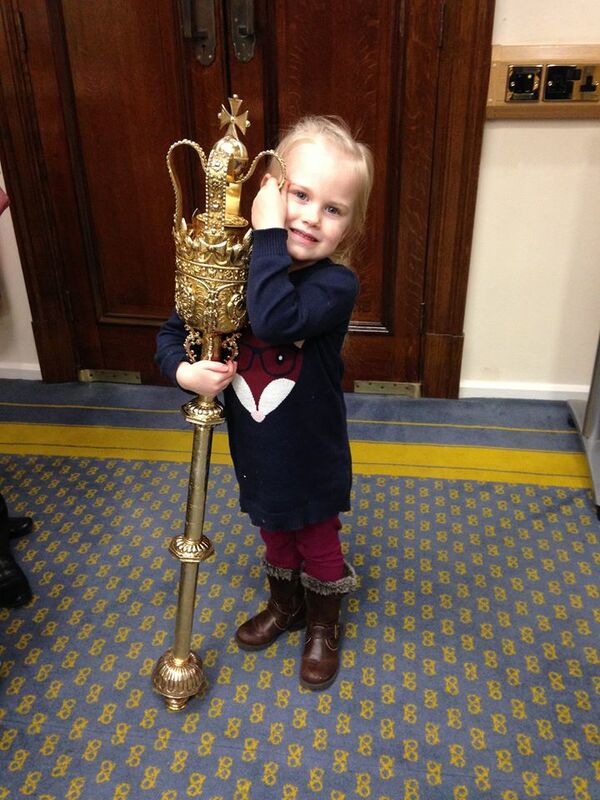 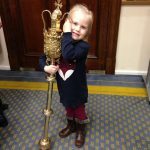 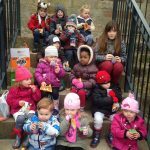 The award recognises those Childcare providers who offer healthy lifestyles to children and their families by creating varied and balanced diet menus which meet the nutritional needs of children under 5 years of age. 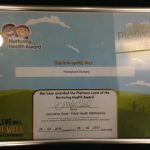 The Platinum Award recognises that Honeybuns are providing excellence in the provision in terms of nutrition, physical activity, health policy development; health related learning activities, partnership with families and staff involvement.